It’s almost September. You know what that means? It means Mercury is no longer in retrograde and that the 1-week September school holiday is almost here. That’s right. 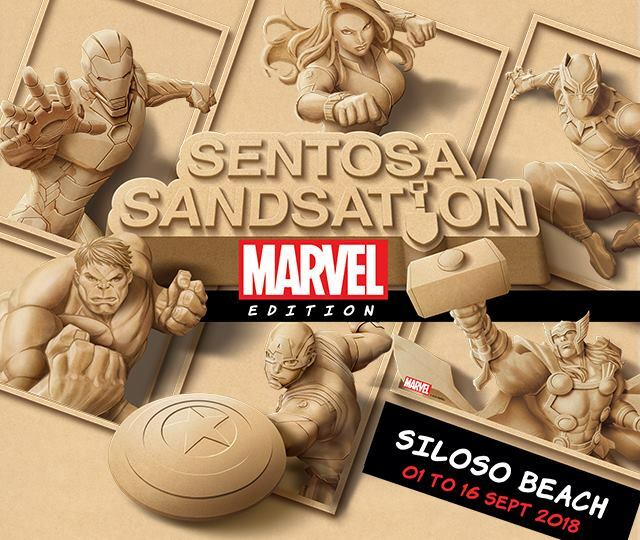 From 1 to 16 September 2018, all Singapore residents will get free entry into Sentosa as the island gears up for Southeast Asia’s largest sand festival, the Sentosa Sandsation: MARVEL Edition! 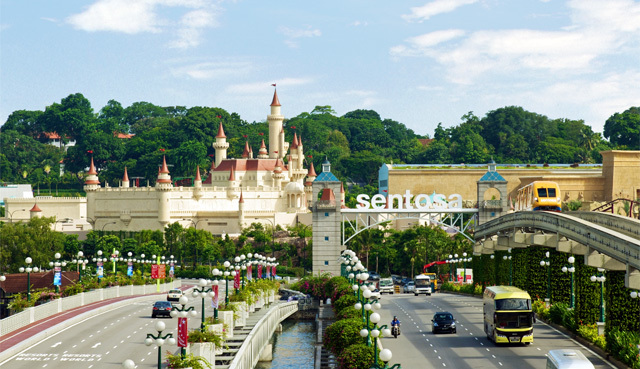 Whether you’re entering via the Sentosa Express trains or driving in with Singapore-registered vehicles, admission fees will be waived. Other modes of entry such as crossing over via the Sentosa Boardwalk from VivoCity and taking the SBS Bus 123 will remain free. The Sentosa Sandsation: MARVEL Edition will feature 15 larger-than-life sand sculptures of our beloved MARVEL characters such as Captain America, Iron Man, and Thor. 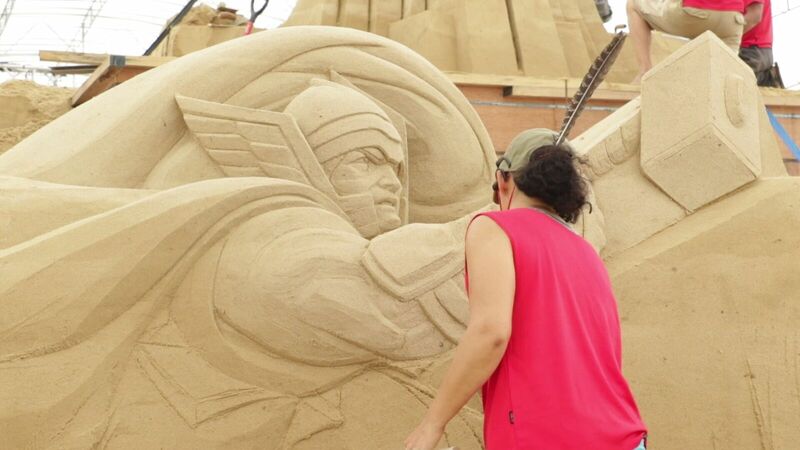 What’s more, there will also be a competition where 14 of the world’s best sand sculptors will take part in a MARVEL-themed sand sculpting showdown. You can catch the sand sculptors at work if you visit Sentosa from 1 to 3 September 2018. Admission to Sentosa Sandsation: MARVEL Edition is free. Lastly, stand to win $700 worth of credits from Shangri-La’s Rasa Sentosa Resort & Spa, Singapore and $250 worth of credits from Capella Singapore when you dress up for Sentosa Sandsation: MARVEL Edition! All you have to do is take a photo of yourself posing in your superhero costume at Sentosa Sandsation: MARVEL Edition, upload it to Instagram or Facebook with the hashtag #sentosasandsation before 2 September 2018, 11:59pm! So this September school holiday, it’s time to take the family to Sentosa!